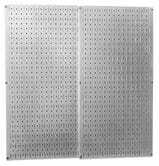 If you’re lucky enough to have a garage or some work space in your house, this 32" x 16" pegboard will really expand your storage space. You can hang it up for $26, a good $8 less than usual. 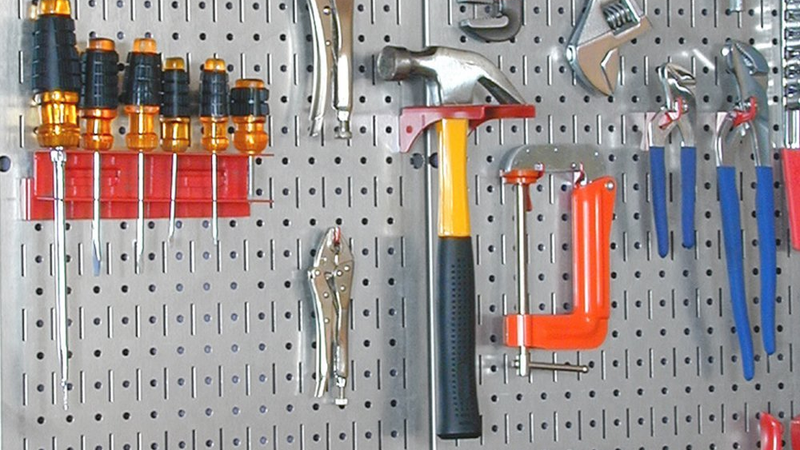 Although it’s more expensive up front, this will last longer and look nicer than particle pegboard.